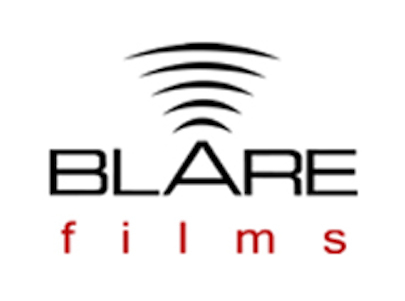 BLARE Films is a production company concentrating on the development of powerful and motivating tv commercials, instructional videos, corporate videos, short and feature films, music videos in Phoenix as well as the rest of the country. 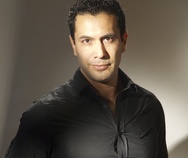 Started in California in 2005, BLARE Films began making TV commercials and small independent films. When the economy took a downturn in 2007, BLARE Films saw lesser demand for TV commercial but an increase in corporate videos and internet videos. BLARE Films can show case a high level of expertise across all different types of video projects. BLARE Films’ philosophy: “High-quality video production look at an affordable price.” When it comes to producing TV commercials, the goal is to deliver that Hollywood produced national look at a local businesses price range. To achieve this, BLARE Films has stayed in the forefront of the video production technology realm. 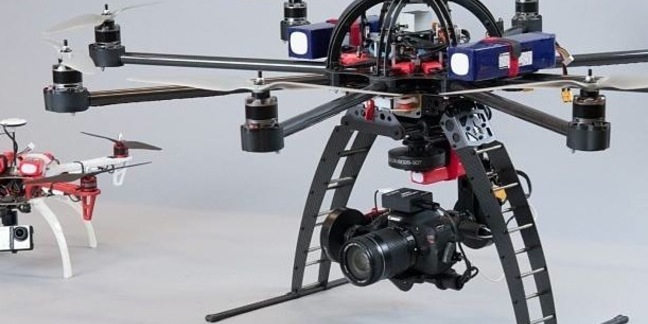 Whether it’s latest cameras or the newest video technique, BLARE Films has invested quite a bit of time and effort testing and researching ways to bring production costs down. This allows BLARE Films to offer you the quality that was once cost prohibitive. 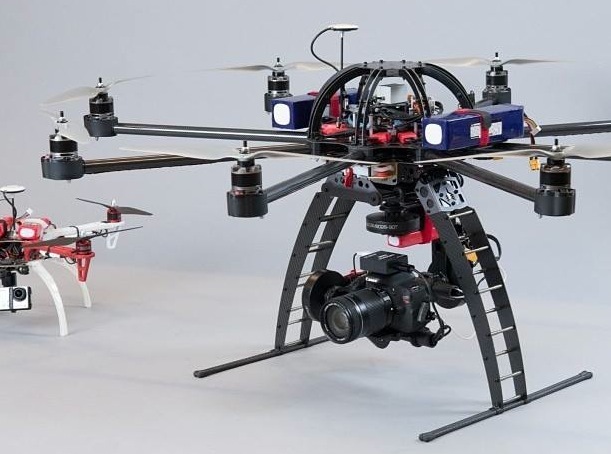 For example, BLARE Films was one of the first video production companies on the West Coast to offer 4k resolution when we rolled out the Red One Ultra HD Camera. 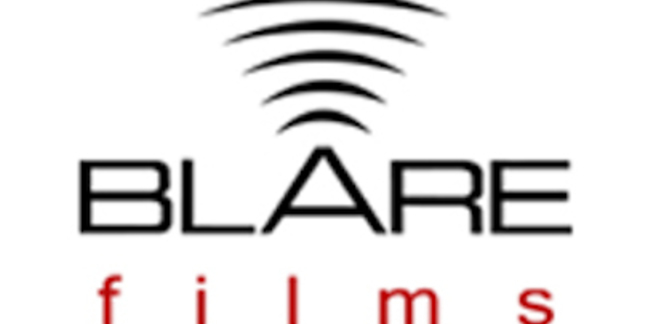 Filling the gap between cheap, poorly-made video and ultra-high-end Hollywood productions, BLARE Films’ productions can be deployed for any business in multiple formats including internet streaming, DVD/Blu-Ray and 4k television broadcast. When learning about us we learn about you. We like to familiarizes ourselves with your company, industry, achievements, and goals. Some of our inquires are common interview shots other are complex projects with multiple deliverables and large crew. The larger the project the more time we dedicate before and after a discovery call in order to provide you an accurate quote. To that end, BLARE hires only well-experienced cameramen, writers, and crew to maintain professional production values. BLARE Films’ crew and equipment are occasionally rented out to other video production companies due to BLARE’s reputation for quality.